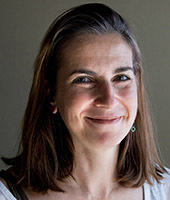 Dr. Maria Roussou is an Assistant Professor in Interactive Systems (i.e. 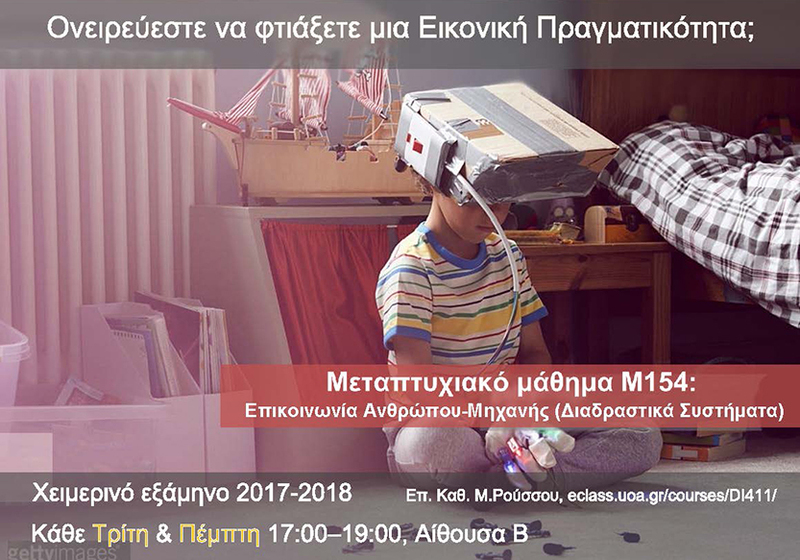 Human-Computer Interaction, Virtual Reality, Computer Games) at the Department of Informatics & Telecommunications, National and Kapodistrian University of Athens. K29: 2nd year core undergraduate course in Database Design & Use (Σχεδίαση & Χρήση Βάσεων Δεδομένων).